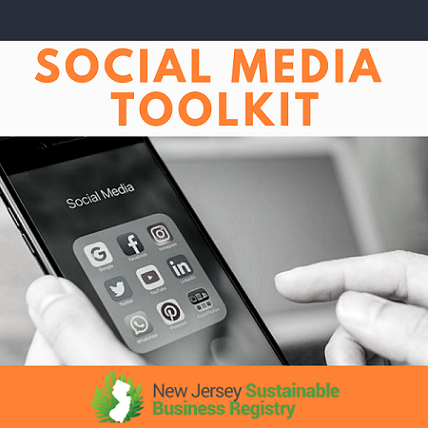 Learn how to promote your sustainability initiatives on social media, check out our Social Media Toolkit. The Toolkit provide information about best social media practices, suggested content for posts, free graphics and hashtags. We want our businesses to share their green successes.